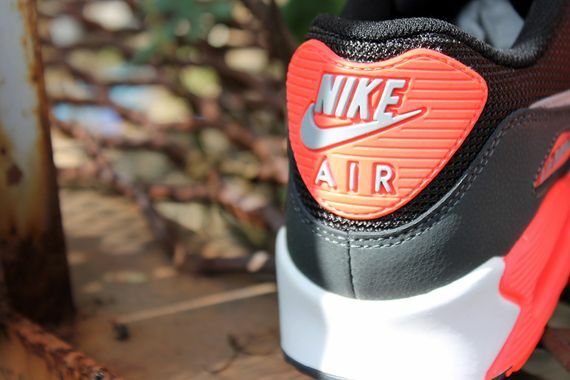 Anything “Infrared” is an instant hit and when it’s on an Air Max 90, it’s guaranteed to be a sell out and that’s what you can expect with this new colorway that recently released over the weekend. 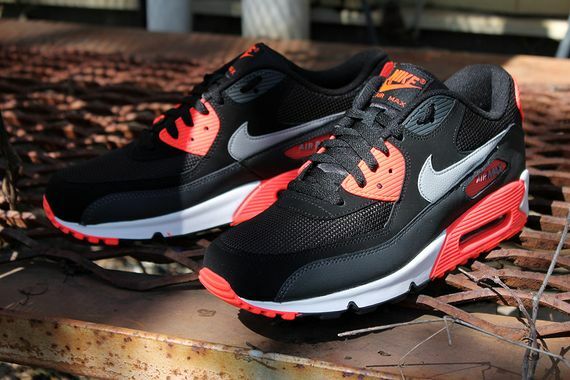 The 90 sports a Black and Grey theme with Infrared accents perfect for the Summertime. 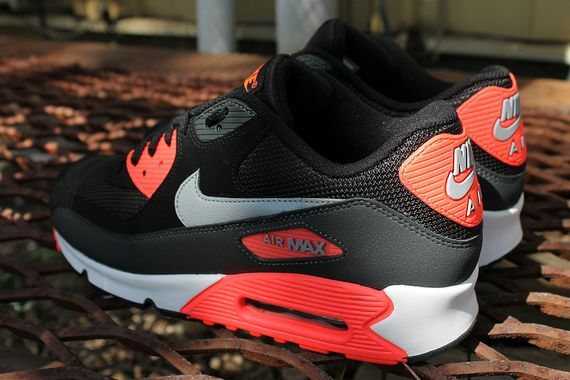 These joints are available now at retailers like Social Status.